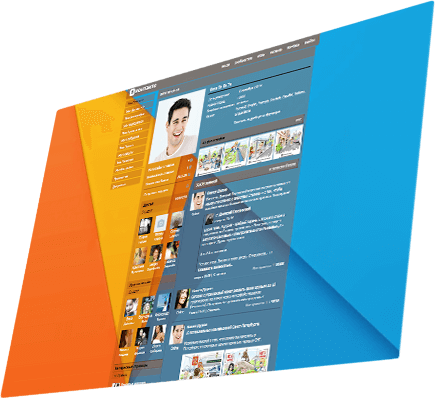 Try new features of your browser. 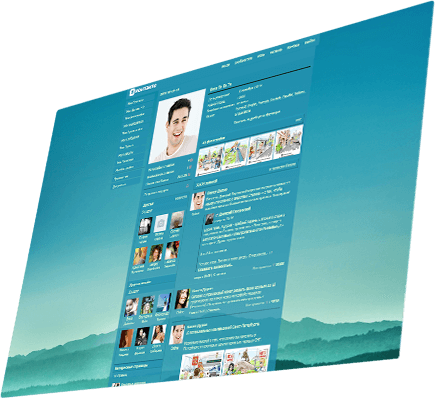 By using Orbitum you can set up any theme on your VK page. 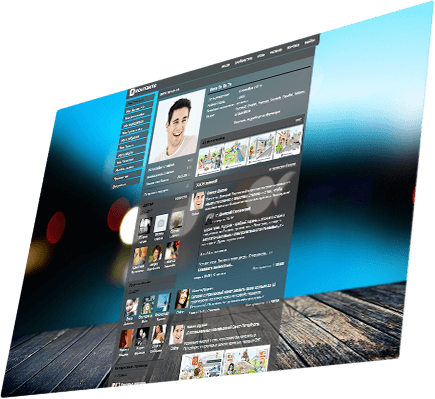 By customizing background, colors and fonts you can create your own unique design. 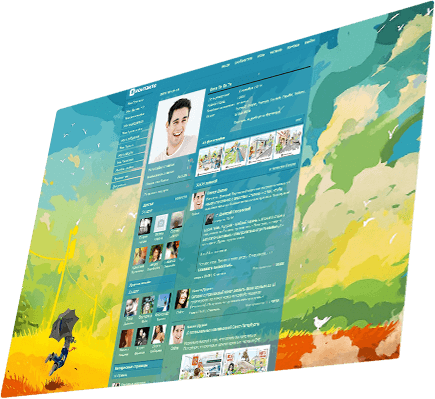 Choose one from thousands of ready-to-go themes: animated or interactive. 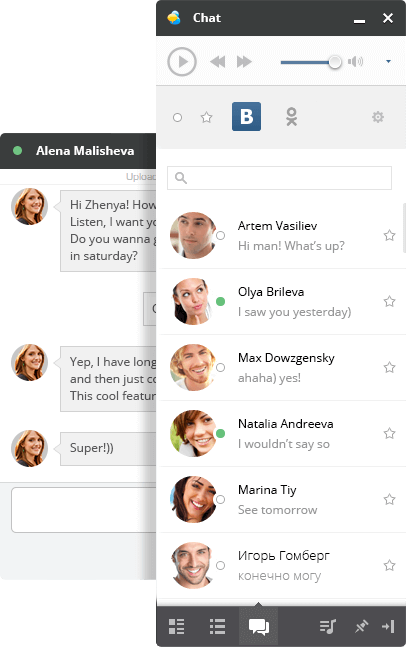 Use built-in chat for chatting with friends from VK and Odnoklassniki. 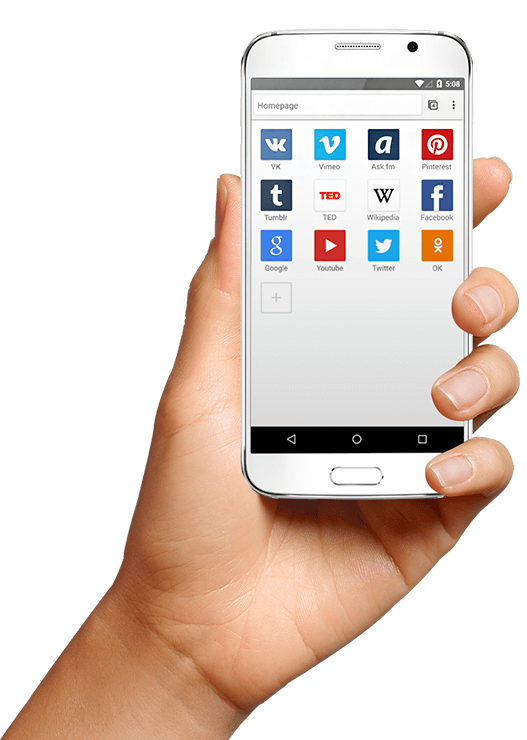 Install mobile version of Orbitum, synchronize bookmarks, history and enjoy the Internet without advertising with built-in AdBlock. It's high time to try! 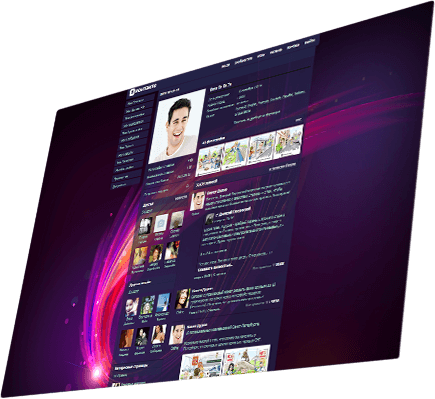 Orbitum - gateway to the new Internet.